Lots on offer at Open Day! Be amazed by 3D printing, help solve a murder mystery in the Library, contribute to a piece of communal artwork or follow in the scientific footsteps of Leonardo da Vinci. These are just some of the many interactive experiences that will be on offer at Sydenham High’s first Senior School Open Day on Saturday 21 September. Guided tours will be available and staff will be on hand to answer questions. And if you’re feeling a little peckish after your tour, you can pick up a tasty breakfast roll and a hot drink in the dining hall where you will also find current parents happy to chat about their experience of the school. 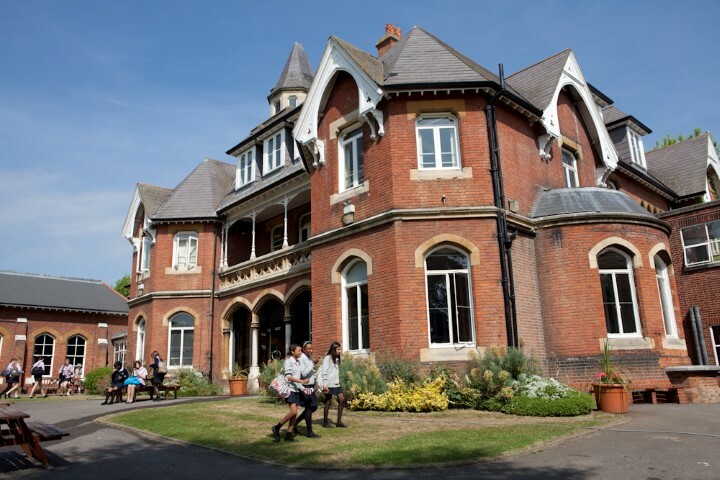 The Junior School will open its doors to families on the following Saturday, 28 September. Visitors will be able to see activities taking place in the classrooms, listen to the school’s wonderful choir and, weather permitting, view a sport demonstration out on the netball court. Both Open Days will run from 10am to 1pm.